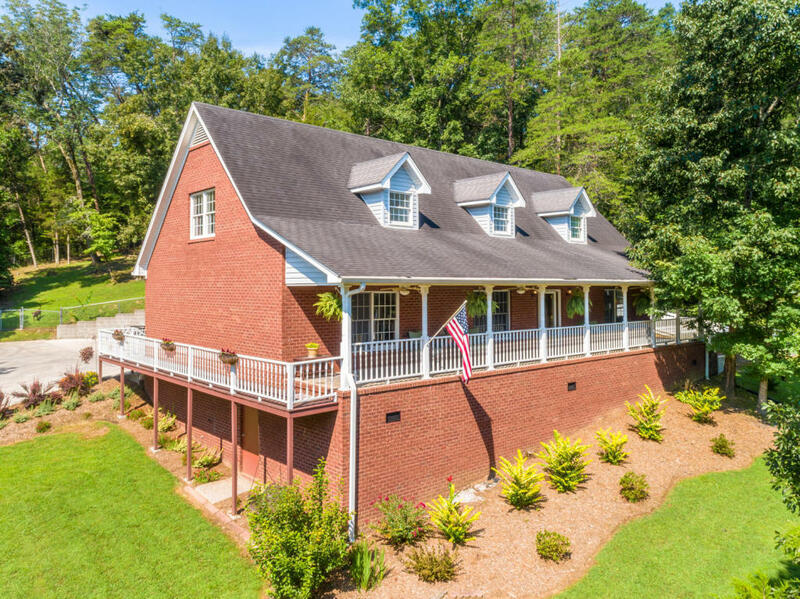 Spacious all brick home in quiet subdivision. Six bedrooms, 3 full baths, 1 half bath, hardwood floors on main level; open floor plan with corner fireplace; jack and jill bath; walk in closet in master, den and 3 bedrooms and second floor with full bath. Beautiful landscaping, 425 sq.ft. porch across front of house, private patio, fencing. Two car garage. Schedule your appointment today!